Aughhh! It’s totally summer…and a Friday! 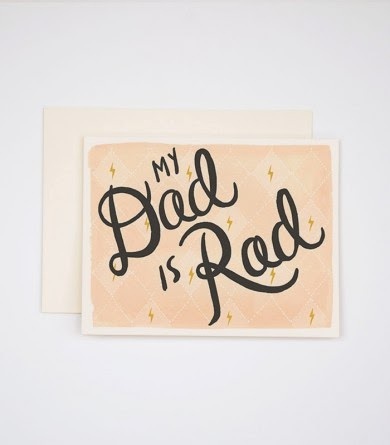 What are your plans for dad’s day? Some grillin’ and chillin’ is on my agenda. Here are some lovely links to lead you into the weekend. · Speaking of weddings, how cute is this idea from the bachelorette party of Emma from A Beautiful Mess. Six bridesmaids or friends toasted Emma with a different cocktail that was named after a memory they shared with the bride-to-be! Oh and while you visit the site, be sure to check the mini-alcohol piñata. I’ve always wanted to do that! · What’s the next best thing to an actual wheel of cheese? Well a digital wheel that decodes your cheese type! · LOVE this backyard DIY – Giant Scrabble! · If you can’t wait for the giant rubber ducky to come to Pittsburgh in late September, you can order a giant inflatable duck for your pool here!